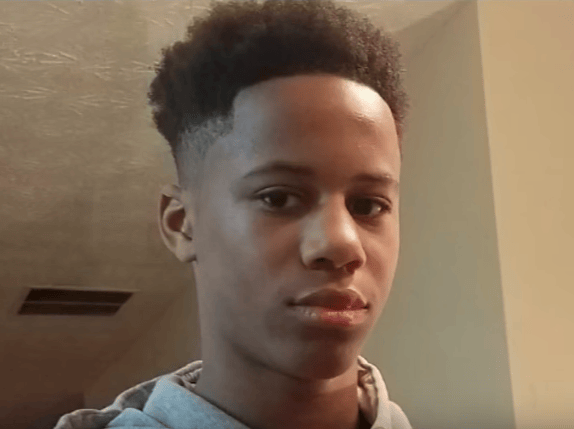 A 13-year-old boy accidentally shot and killed himself in a live Instagram stream on Monday and the whole thing is extremely upsetting. 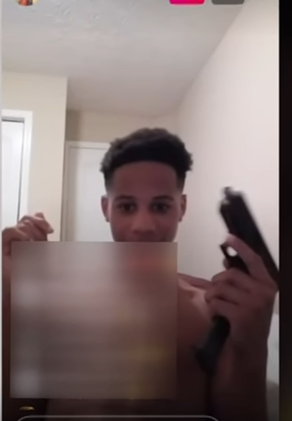 Malachi Hemphill from Atlanta, Georgia was livestreaming a video of him playing with a gun on Monday evening when he accidentally fired the gun and tragically killed himself. The teen was rushed to Gracy Memorial Hospital, but was sadly announced dead, New York post reports. The 13-year-old’s mum Shaniqua Stephens, was at home while her son was playing upstairs, apparently trying to put a clip in the gun. I heard a big boom. I couldn’t tell if it was a gun shot or what. She explained how moments before his untimely death, she had watched him go to take the rubbish out, before going to film himself. The moment the gun went off, she recalled how her and her daughter ran straight to his room where the door was locked. We kicked in the door. We found him just laying there in a pool of blood. My daughter screamed and said, ‘Mom turn his phone off!’ As I proceeded to look at his phone he was on Instagram Live. Horrendously, the ill-fated teen’s friends had been watching the traumatic footage and ran over to his home to see if he was ok. There was about 40 to 50 kids outside. I guess these were the kids that were watching on Live that live in the area. I guess when it happened they just ran over here. Police are currently investigating how Malachi had got hold of the gun in the first place. Too many people die in America as a result of messing around with dangerous weapons they do not understand or have full control of. Such a waste of a life. RIP Malachi and thoughts go out to his family and friends affected by this horrific accident.